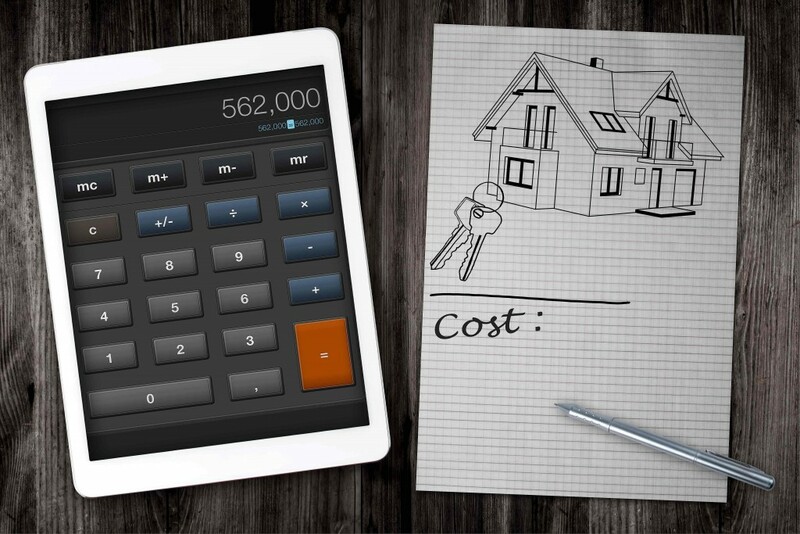 How can homebuyers and owners cut their housing costs, and enjoy more financial freedom? More homeowners and potential homebuyers are getting serious about slashing debt, and enjoying the freedom of having more cash. Even in the middle of the most anti-debt crowd, however, everyone appears to agree that buying a home is far better than renting one. The key is getting the best financing, and finding smart ways to reduce total housing costs, faster. Everyone loves the idea of having no debt. Freedom from debt obligations makes it easier to pay off assets early, build up equity, and find more value. So what are some of the hacks existing homeowners, new home buyers, and real estate investors can use to achieve these goals? The financing that individuals use to purchase their homes, second homes, and real estate investment properties makes all the difference in how much they are really paying. Interest rates are at incredible lows, making this the best time to buy in many people’s lifetimes. However, not everyone is satisfied with settling for the traditional 30-year fixed-rate mortgage. There are other options, however. A 15-year fixed loan can dramatically cut down the time to pay off a home, and the total interest paid. Of course, the 15-year also comes with much higher monthly payment obligations, and that can dramatically increase the risk of defaulting and losing a home to foreclosure. Alternatives include making bi-weekly payments or home equity lines of credit. Making bi-weekly payments accelerates equity building, and can slash five years off mortgage costs, without increasing monthly payment amounts. Lines of credit can be paid down at any time, and borrowers only pay interest on the outstanding balance. Mortgage insurance isn’t always a bad thing. Loans without mortgage insurance aren’t always the better deal. Still, there is no question that the sooner homeowners can ditch mortgage insurance payments, the better off they will be. That means less money going to ‘junk’ costs, and more cash that can be invested or used to pay down home loan balances each month. There is a chance that borrowers can get mortgage insurance requirements removed once they build up enough equity. However, this is still highly controversial, and for a variety of reasons. Aside from mortgage payments, annual property taxes are often the biggest cost of owning real estate. What few property owners realize, however, is that these taxes can often be challenged and reduced each year. In fact, the government often expects you to. If you don’t, shame on you for throwing away money. In New York, authorities have admitted that almost 50 percent of annual tax bills sent out are incorrectly high, each year. Yet, they keep raising taxes. If you don’t appeal, you’ll be picking up the slack for all of the other homeowners that do appeal, and only pay their fair portion of property taxes. This can make a difference of thousands of dollars per year. Utility and other household bills add up fast. Without taking personal control of these expenses, individuals will always be held ransom to whatever companies decide to charge. Monopolies have meant that renters and buyers can’t shop for better electric and water services, but that doesn’t mean there aren’t ways to fight back. Making energy efficient upgrades can help reduce expenses. There may even be local grants you can use to accomplish such a feat. Others can turn to solar and rainwater harvesting to generate their own power and clean water. Some may even wish to start sustainable gardens. Like the many other services homebuyers need when purchasing a property, it pays to shop around and ask questions to get the very best insurance rates. Many may be eligible for substantial discounts for having home warranties, storm shutters, or security systems. Wealthier investors with excess cash may even consider reinsurance, to take more control of their finances, and to maximize their returns. Have any hacks for paying off your mortgage or reducing housing expenses that we missed?